The next episode of the Season 1 is finally ready to go! You can read it right here! When Tails discovers an old machine he made as a child, he thinks he can use it to find an old friend. Seeing an opportunity, Sonic decides to put Tails in charge of the mission. But what happens when things go wrong? 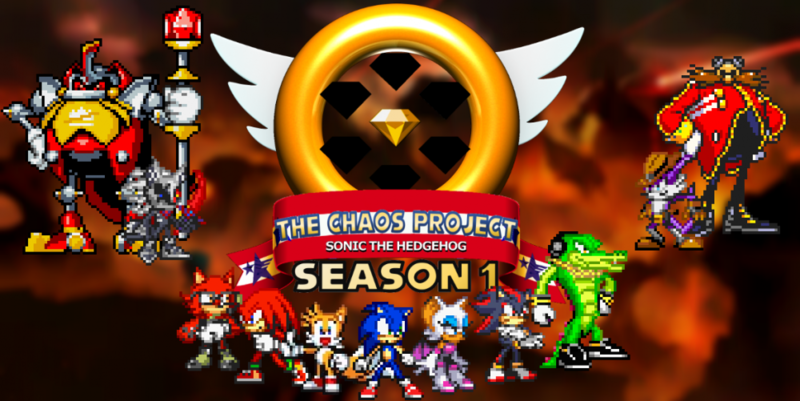 This entry was posted in Episode Update and tagged Hero the Wolf (Avatar), Miles "Tails" Prower, Rouge the Bat, Sonic the Hedgehog, TAL by Chaos Project. Bookmark the permalink.